This Works Deep Sleep Pillow Spray - Feel Unique, This Works Deep Sleep Night Oil - Feel Unique Over the past year I've had really bad sleep problems. Don't get me wrong I LOVE SLEEP who doesn't love sleep? But actually falling asleep at night I find so difficult. I hate that feeling when I wake up in the morning have felt like I haven't had a good sleep, I feel groggy and horrible and this is down to me being super stressed and having too much on my mind at night. I've been to the doctors about my sleeping problems when it got really bad, and luckily for me my sleep improved slightly after that. I tried all the remedies (well suggested remedies) under the sun to help me sleep. Having a cup of tea before bed, no caffeine in the evenings, not eating junk food all sorts but nothing really seemed to work for me. 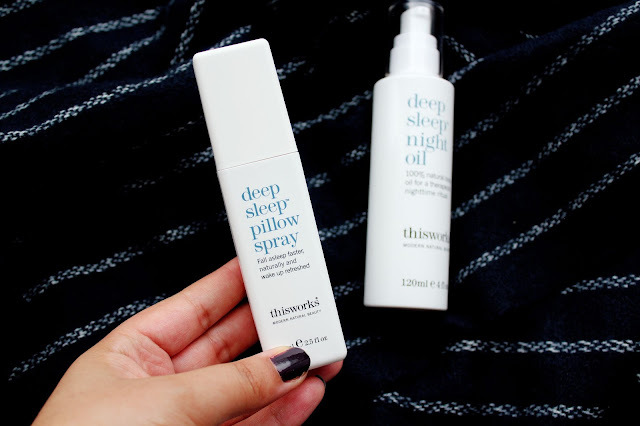 I then decided to go through my beauty stash and I found a sample of the This Weeks Deep Sleep Pillow Spray (available in the sale here) and I used that sample up within a couple of weeks. This Works Deep Sleep Pillow Spray - Feel Unique, This Works Deep Sleep Night Oil - Feel Unique When I remembered (cause sometimes it's easy to forget) to use this pillow spray and my sleep was really improved after using this spray and the oil. I rang my boyfriend to tell him how much better I was sleeping and he didn't believe this stuff works but I'm definitely going to try this spray out on him! haha! 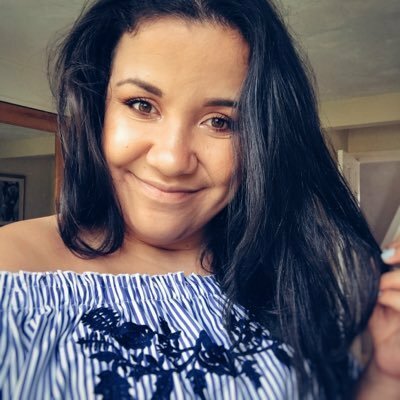 Recently, on one of my trips wandering around town I went around TK Maxx and managed to find a full size version of the deep sleep pillow spray and the massage oil for only £20. I thought I'd be crazy not to pick this up. It's just under 2 weeks until my dissertation is due and I would be lying if I said I wasn't stressed. I haven't been sleeping well and this spray has picked me right up. Don't get me wrong this spray isn't going to solve all your sleeping problems but it certainly sorts it out a bit! I've noticed a difference in how I feel when I wake up after using this spray and the oil and I'm going to carry on using them both, especially when I'm feeling super stressed. I never thought a product like this would work, but I'm seriously impressed and this pillow spray and night oil definitely came into my life at the right time! This is amazing ! I'm definitely gonna try this product.